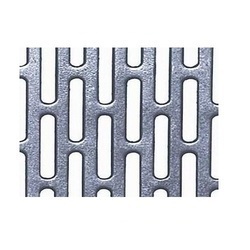 Our range of products include ss perforated sheets, stainless steel perforated sheets, metal perforated sheets, ms perforated sheets and finished perforated sheets. Owing to the sound industry experience, we have been successful in catering to the requirements of our esteemed clients by offering quality SS Perforated Sheets. The offered sheets are widely used for varied applications like sound proofing, automobile filters and acoustical insulation. We offer these sheets to the clients in different patterns and designs in order to meet their requirements. 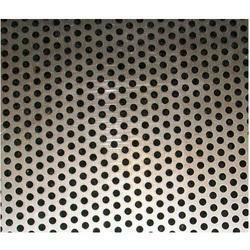 Being a customer-focused organization, we are engaged in offering Stainless Steel Perforated Sheets. The offered sheets are manufactured by the professionals using high quality raw material and advanced technologies following international quality standards. These sheets are offered by us to the customers in different shapes, sizes and thicknesses. 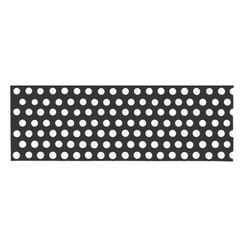 Our organization is counted among the most distinguished manufacturers, suppliers and exporters of Metal Perforated Sheets. These sheets are designed by the experts in accordance with the international quality standards. 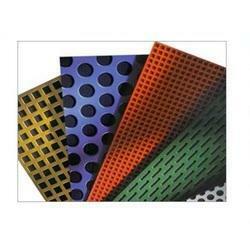 The offered perforated sheets are widely used in architecture designs, security and filtration applications. We offer these sheets to the customers at market-leading prices. 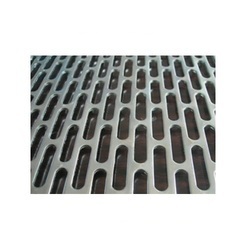 Owing to our experience, we have been successful in catering to the requirements of esteem clients by offering quality Metal Perforated Sheets. These are designed and manufactured using superior grade metals and other raw material. Our offered sheets find their applications in silencers and filters. Customization of our range is also done by us to fulfill the needs of clients. We are a renowned firms involved in manufacturing, supplying and exporting Metal Perforated Sheets. These are developed by the experts in accordance with the international standards using high quality raw material. To meet the clients' requirements, we offer these products in various shapes and sizes. We offer these sheets to the customers at market-leading prices. With thorough industrial knowledge, we are engaged in manufacturing, supplying and exporting MS Perforated Sheets. These sheets are manufactured in compliance with the international quality standards. Customization of sheets are also offered by us in order to fulfill the needs of clients. Moreover, clients can avail these sheets from us at market-leading prices. 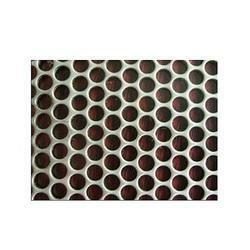 We are a preeminent manufacturer, supplier and exporter of high quality Finished Perforated Sheets. All our products are manufactured using excellent quality material keeping in mind the exact requirements of customers. The material used in the manufacturing process is sourced from vendors of high repute after scouring the market. Furthermore, we offer these products in variegated specifications. 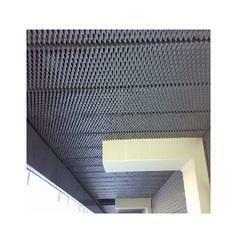 Looking for Galvanized Perforated Sheets ?